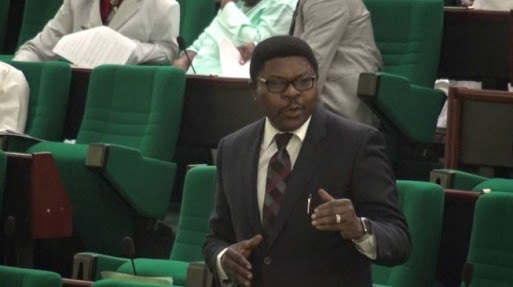 The Deputy Chief Whip of the House of Representatives, Pally Iriase, has been expelled from the All Progressives Congress (APC) for alleged anti-party activities. The lawmaker who represents Owan Federal Constituency, was expelled by his ward and ratified by the Local Government, in Edo state. NAN recalls that Iriase had at the weekend confirmed that there was intense pressure on him to move to PDP, but added that he remained focus and committed to the APC. He noted that the rumour about his defection to the opposition may have been informed by his decision not to contest for any political position.